Take Care Of My Mortgage are a specialist mortgage brokerage. 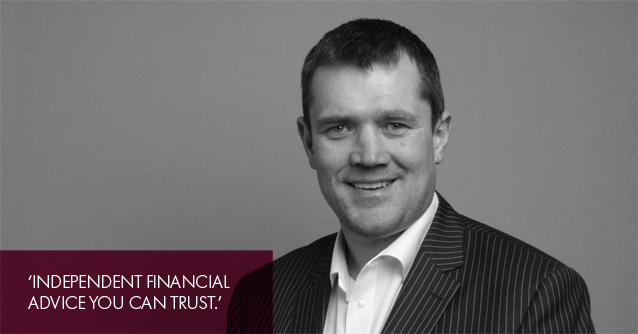 They match lenders to our clients based on their personal circumstances. Their job is to make the process as smooth as possible and find the best mortgage and insurance deal available for you. Looking to sell a business? 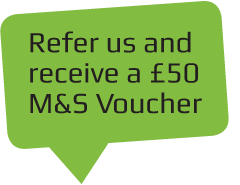 We can recommend BCMS Corporate’s highly effective 5 step process, specifically designed to ensure you achieve a maximised sale price. MB-IFA in partnership with Positive Solutions offers independent financial advice to those looking for guidance in savings and investment planning, retirement planning, equity release and protecting loved ones. 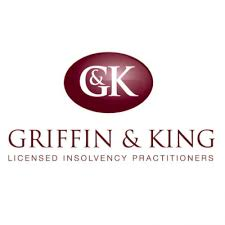 Griffin & King offer no-nonsense, clear advice to business owners and individuals who are in financial difficulties. 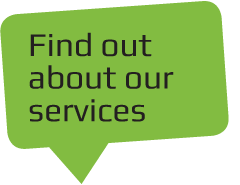 Their comprehensive range of services covers all aspects of turnaround, recovery and insolvency solutions. 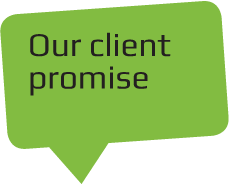 Prizm Solutions offer a low cost, ethical & professional approach to handling commercial insurance. Prizm can help with any form of insurance, from directors insurance, liability insurance and retailers insurance to commercial vehicle insurance, machinery breakdown insurance and landlords insurance. Ansons Solicitors is a leading firm of solicitors in Staffordshire with offices in Cannock and Lichfield. The firm has gained its positive reputation by consistently providing insightful legal advice through the full range of legal disciplines. Jobsons Solicitors have immense experience in dealing with company sales and purchases, including advice on Entrepreneur’s Relief and capital gains tax, preparing heads of terms, carrying out legal due diligence and drafting share purchase agreements.